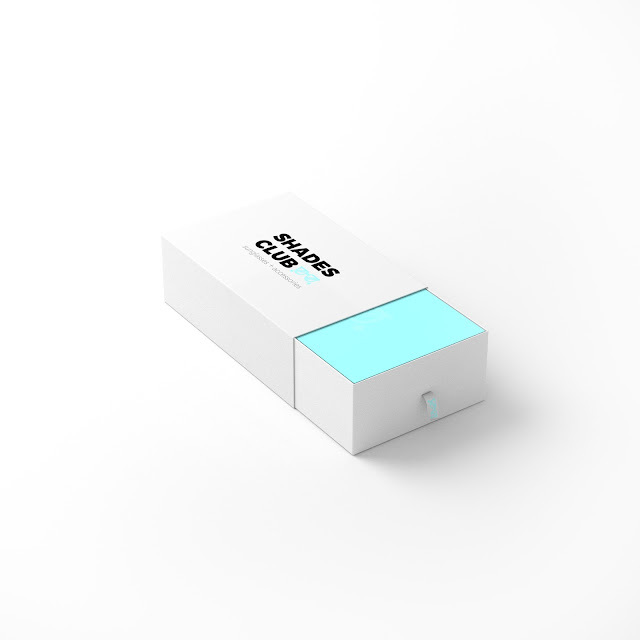 Shades Club, the world's first monthly subscription box for sunglasses. 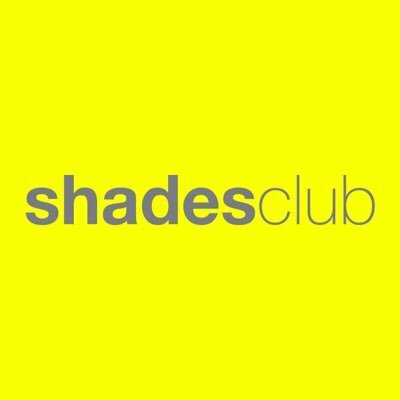 For just $24/month, Shades Club members are building a collection of shades to match their styles for any occasion. 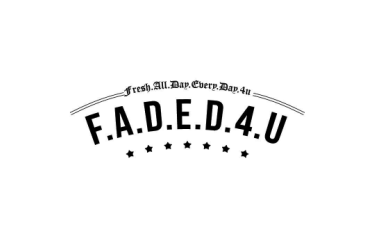 They offer the same quality and fit as high-end brand names, but for just a fraction of the price. It's the perfect solution for anyone who wants a diverse selection of sunglass styles, without having to blow a month's paycheck. 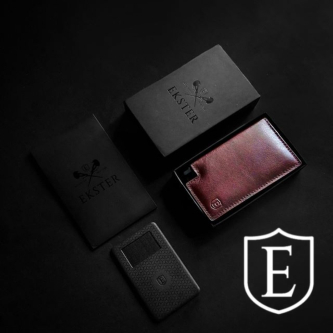 They debuted last year with a successful $400,000 Kickstarter, and today they are proud to count THOUSANDS of Shades Club members across the globe. Shades Club subscription makes an awesome holiday gift that your friends and loved ones will enjoy year-round.